The Surf Life Saving Patrol Season commences Saturday September 23rd this year in time for the Spring School Holidays. The season runs until Tuesday 29th April, 2018.
people from all ages and walks of life. Surf Life Saving NSW (SLSNSW) is made up of 129 clubs and 11 branches, united under one banner and pursuing one purpose - to save lives. 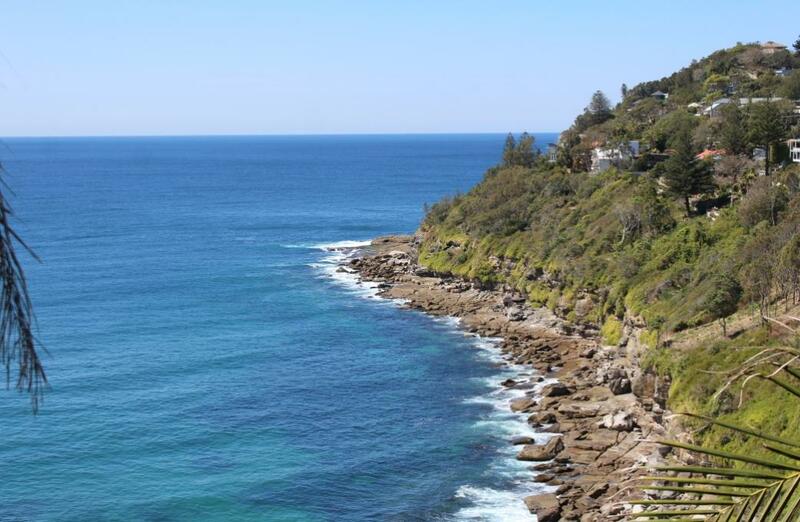 Last year there were more than 6.4 million visits to NSW beaches. Lifeguards and volunteer lifesavers performed over 5,000 rescues, 26,000 first aid treatments and 440,000 preventative actions. This week a few insights into Palm Beach SLSC's new Captain, Alistair Shields, underlines that this is a dynamic movement comprised of people who really care about others and ensuring their enjoyment of the beach will not be compromised by danger when they swim between the flags. 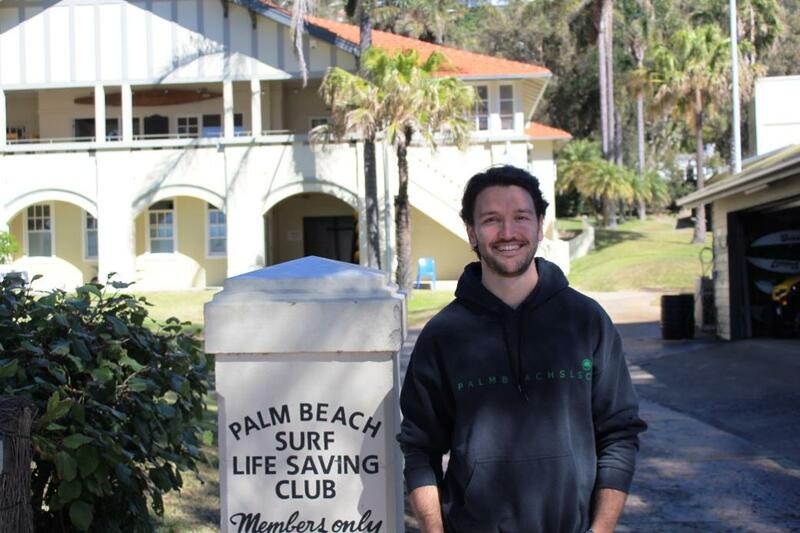 When did you join Palm Beach SLSC? I joined as a Fresher five years ago, with this season my fourth as an active member. I’ve been involved with Surf Life Saving Australia for 14 years, where I joined as a nipper at 12 years old. I’ve have grown up doing this almost every Saturday and Sunday during the summer season. My first award was my Surf Rescue Certificate, as a member of the Long Reef Surf Life Saving Club, because I wasn’t old enough to do my Bronze Medallion. Since then, I’ve gone on to do more awards as a member of Whale Beach and Palm Beach. I’m most proud of my Trainer’s certificate, and am currently in the process of becoming an endorsed Assessor. I like the idea of giving back when you’re not asked to. Why did you join here? Firstly, because of the competitive element. I was a member of Long Reef SLSC and then Whale Beach SLSC to begin with, and then a few of my mates were members here so I thought I’d give this a go. 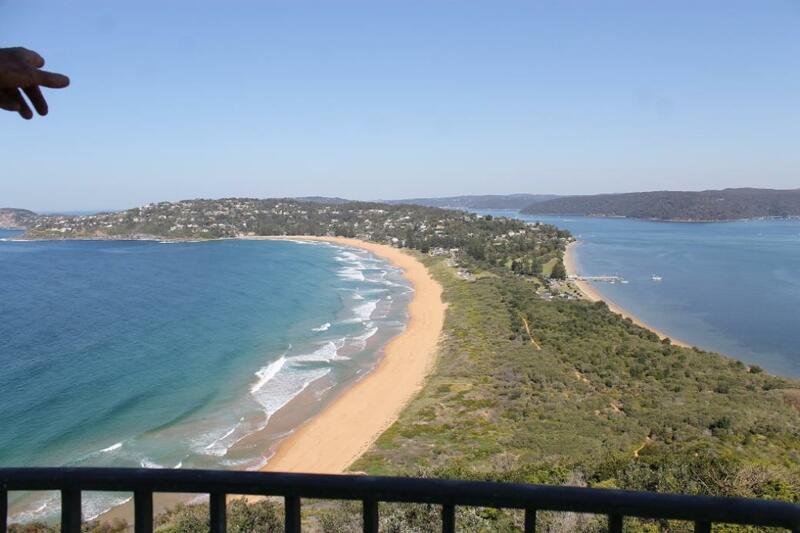 I was a member of both Palm Beach and Whale Beach in my first year, but just found I loved it here. It offers something you find nowhere else. It’s unbelievably unique and I’m so grateful to be a part of it. I love being here, I love the exercise and fitness it offers and, most of all, I love helping people as they go through their Bronze Medallion. It’s the gateway to all other surf life saving awards, and seeing someone use the skills I taught them is a selfish point of pride for me. It’s awesome to see people get their Bronze and see that blossom to them being far better and more skilled than you are. You have been elected Captain this year – what will you bring to the role? I was Vice-Captain to Alex Tyrell prior to this Season and she has been great at mentoring me, training me and making sure I’m capable of taking the reigns. Her passion and commitment to this club is something to really aspire too. I think when you love doing something so much that helps too. I’ve spent most of this weekend, and for the last few weekends prior to the Season commencing, writing emails, doing Rosters and Calendars, and we have also done our Gear Checks and new member recruitment. It’s just all great fun to me, I enjoy doing this, and looking after the club, and being part of such a great team. Everything. Summer at Palmy; there’s nothing better. With club events such as the Brats, Brutes and Bruisers carnival or Boxing Night party, it offers such unique memories that you just can’t get anywhere else. It’s also just catching up with all your summer friends after the winter hibernation. We also have this new Patrol Team Building Mentor Program which I’m looking forward to implementing. We have so many members here and there is so much experience to share, particularly from that older bracket who have so much they can teach the younger guys. The collaboration has taken place to get this project up and running is exactly what makes Palmy so great. Young and old coming together to make something really special. Palm Beach SLSC is a few years off celebrating its centenary and has so many traditions, even before you get near Adrian Curlewis’s passion for sharing Australian surf life-saving knowledge around the world - how does it feel to be part of such a legacy? Yes, 2021 will be Palm Beach SLSC’s centenary. I’ve lived here my whole life and my father has a lot of friends who are members here, so I have been around this for a long time. When I consider all the traditions and initiatives that have come from Palm Beach SLSC, and how so many people have put so much in to making it what it was, and what it now is, carrying forward that tradition is exciting. I’m always surrounded by people who are so supportive here, always willing to lend a hand to make that heavy burden so much easier to bear. In saying that, I think the Palmy legacy just continues to grow day by day. I just hope I can live up to the great work of my predecessors. Back in the days and decades when Palm Beach SLSC first started members here had the foresight to work towards purchasing the properties the club now holds. There was always this forward thinking; ‘what’s needed in five years – in ten years – in twenty years form now?’ and finding ways to meet those needs. Ian Curlewis once remarked to us that Surf Life Saving is ‘democracy on the sand – a place where everyone is the same and all are equal’; that everyone who serves as a surf life saver, from a judge to the girl who serves you coffee in the local café are all together with one objective; to Serve and to Protect – is that relevant for your generation as well? Absolutely, yes. Everyone who joins a surf life saving club experiences the same fundamental joys. Getting your Bronze Medallion, catching your first wave on a rescue board, being a part of your first patrol incident and helping the wider community. I think the thrills you get from each of these experiences is that same no matter who you are. At Palmy we take that to even great heights. We have a lot of social events for fundraising and team building, so you do get to meet all types of great characters. From gentlemen like Ian, who is in his eighties, to those first year members who are still at college. I’ve trained people who are in their fifties, while I’ve been in my early twenties. I’m very thankful to say that I can now call a lot of those people my mates and always look forward to sharing a beer with. An example of this great community culture that we have, is our Brats, Brutes, Bruisers carnival that we have each year. It brings everyone together. It’s the best carnival of all time as people of all ages get together and have fun doing just this – surf life saving. We have swimming races, Taplin relays, pillow fights, the whole lot. This carnival also underlines that here, even if you are only 20, your opinion and input still matters. People value what you see – ‘yeah, that’s a good idea’ and then you get people like Ian Curlewis, who has been here for decades still coming up with ideas and encouragement. There’s a definite meeting of the minds here on an unbelievable scale that can sometimes go unseen. It is probably one of (if not THE) greatest asset we have as a club, and for any club I think that operates successfully. Passing on experience is something that can, and should, go up and down. What do you do when not at Palm Beach? I work in social and digital communications outside Palmy, working full time, Monday to Friday. The reason I like doing what I do, is that it gives me a way to bring joy to the lives of others (admittedly, not in the same way as a comedian or actor). I operate my life by this guiding principle of, “If I do a job, I want to do it well and make sure it creates a little happiness in other people’s live”. The marketing industry allows me to make that happen. This also extends to me being a part of Palm Beach SLSC. As I work in digital marketing, I bring elements of this to the club. We introduced Facebook and Instagram for the club last season, and are now using all these other digital programs to get people to communicate more efficiently and effectively. Just bringing a new age of thinking in to the mix and enhancing what we are already doing. I love the local rocks. I spent a lot of my childhood playing among them at Whale Beach and Palmy, uncovering crabs and trying to pick them up. There’s also a little spot here at Palmy, just around from the pool, where there’s a little alcove. On days when there’s not too many people around it’s a great spot to chill out and have a break form everything. Dolphin Bay at Whale Beach is one of my all-time favourite spots as well. Beautiful on a perfect Australian summer day. What is your ‘motto for life or a favourite phrase you try to live by? Someone once said ‘life’s not living unless you’re making someone else’s life better in some way’. That’s why I like training so much and of course you’re training people to protect those who visit our beaches. Everyone who gives up their time and volunteers to be here to me is an amazing contribution that everyone is willing to make.